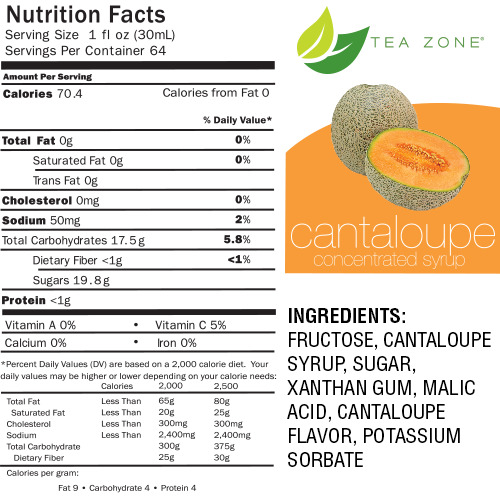 Cantaloupe Bubble Tea Syrup used to make Cantaloupe Bubble tea smoothes, Cantaloupe Boba Tea Slushies and Cantaloupe Bubble tea flavored green / black teas. Looking for some unique flavors to create delicious and refreshing beverages? 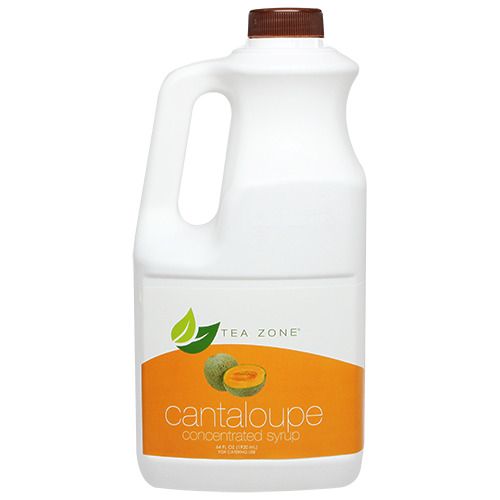 Get a taste of the summer flavors during any day of the year with our Cantaloupe Syrup. Made with top quality ingredients, this syrup will ensure that each beverage you make will burst with real cantaloupe flavor. Add this syrup to your favorite blend of tea and mix with some ice for a deliciously refreshing fruit iced tea. Like this item? Try our Dark Brown Sugar Syrup!